Since its opening in early 2002, the Queens Cancer Center has often been referred to as the crown jewel of NYC Health + Hospitals/Queens. For the past eight years it has consistently delivered unsurpassed, comprehensive care to our oncology patients. 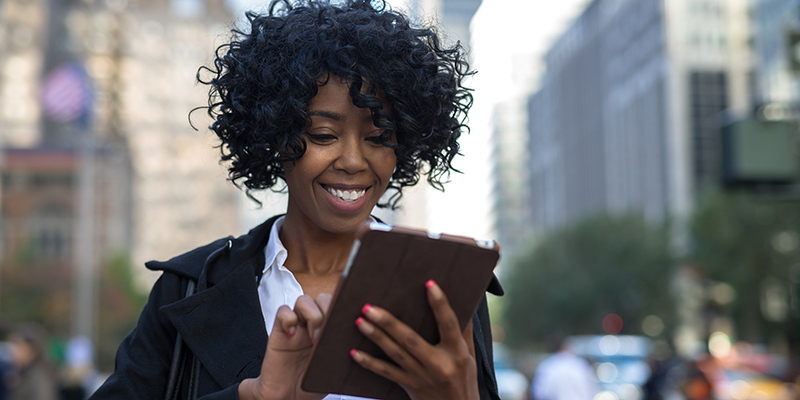 In addition to administering superb medical and therapeutic services, the Cancer Center engages in efforts such as The LibraryHealth Project, clinical research studies, and the Queens Quits tobacco cessation program. 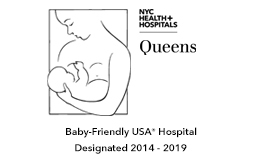 NYC Health + Hospitals/Queens provides women with an entire range of obstetrical and gynecological subspecialties for emergency, primary, and preventative inpatient and outpatient activities, in a culturally sensitive environment. The healthcare provided encompasses all processes of the female reproductive system, including the medical and surgical management of disorders, preconception counseling, pregnancy and childbirth, and primary and preventative care. Our Diabetes Center of Excellence is notable for its diabetes self-management education program and has been awarded accreditation four times by the American Diabetes Association* (ADA). The American Diabetes Association recognizes our education service as meeting the high National Standards for diabetes self-management. The Behavioral Health Center of Excellence at NYC Health + Hospitals/Queens exists to meet the mental health needs of the Queens community. We take pride in identifying the needs of each individual and offer a full spectrum of services to meet these needs at all levels of care. Our mission is to restore a person’s mental and physical well-being in a professional and compassionate manner. NYC Health + Hospitals/Queens’ linear accelerator offers less invasive treatment.